Don't miss this- 2019 All State! 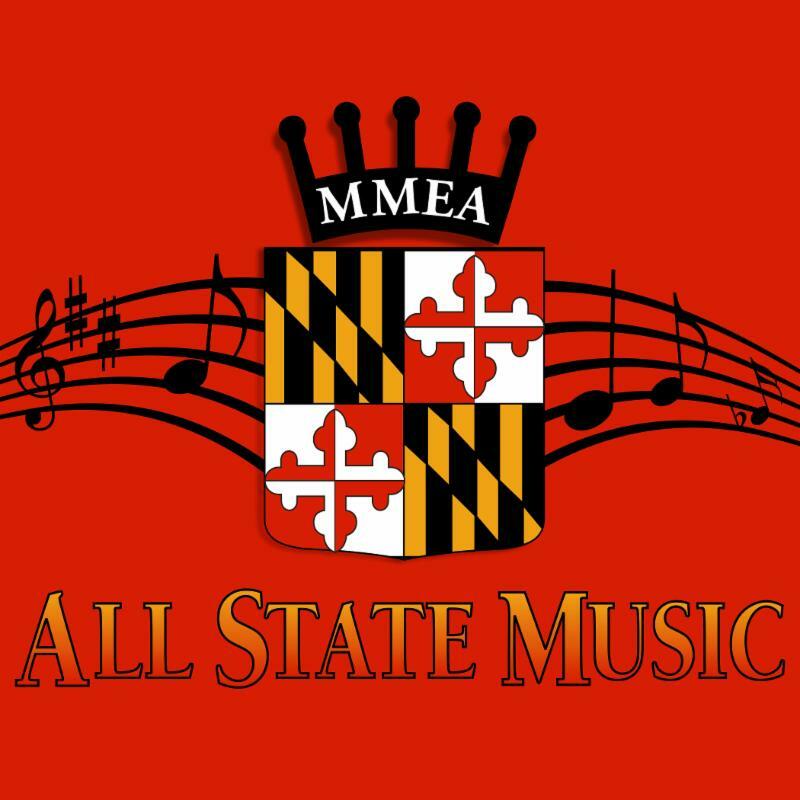 Thank you for supporting 2019 All State musicians ! 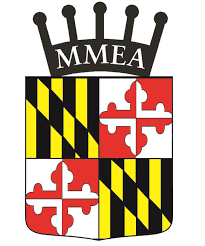 MMEA | mmeamarylandinfo@gmail.com | View Upcoming Events!